Google Cutltural Institute allows you to discover exhibits and collections from museums and archives all around the world. 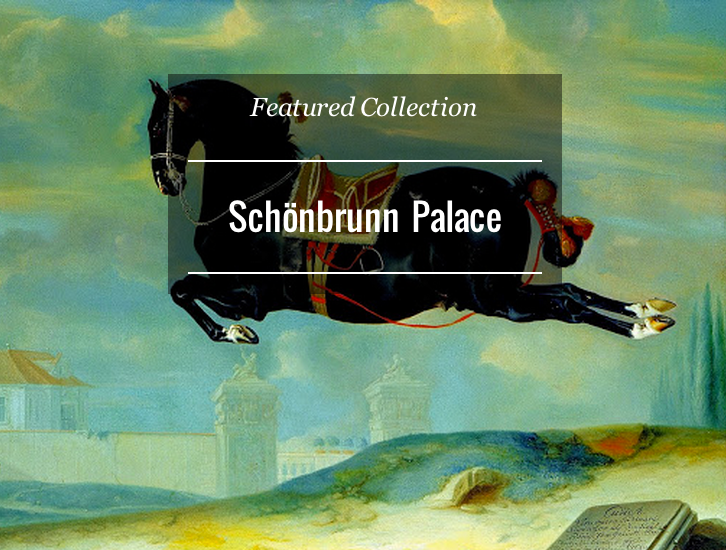 You will also get to explore cultural treasures in extraordinary detail, from hidden gems to masterpieces. 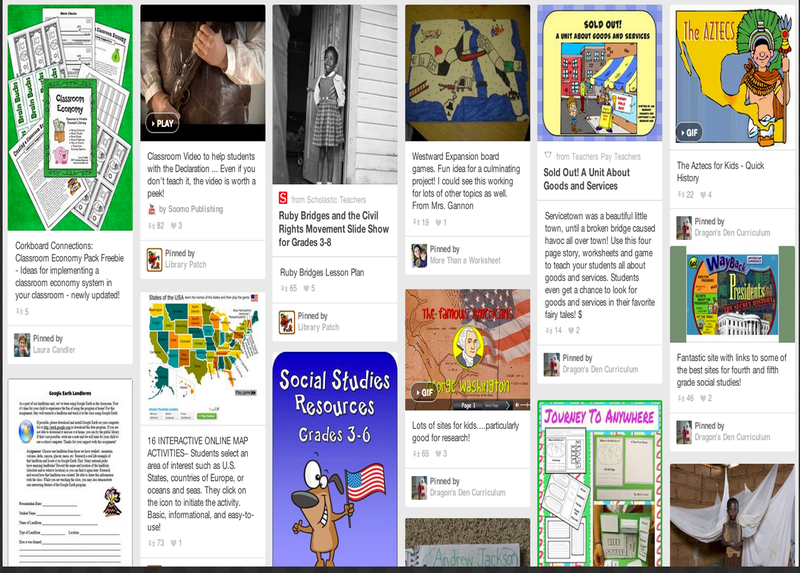 EdHelper has this page packed full of resources and teaching materials on social studies for different grades and age groups. 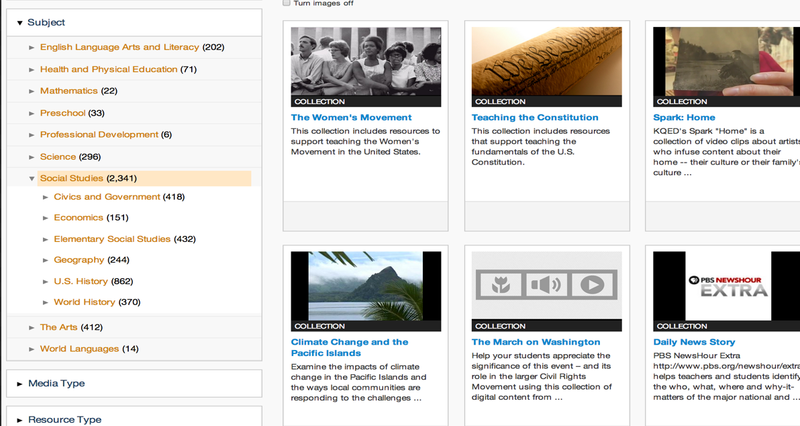 This is another page full of resources curated specifically by PBS Media for teachers and students of social studies. Classroom Aid offers a wide variety of free resources for teaching and learning Social Studies. Explore our library of humanities lesson plans by subject, theme, and grade level. Find Art & Culture lessons on anthropology, art history, folklore, mythology, religion, and more World Language lessons on languages and the cultures of which they are a part; History & Social Studies lessons on American (including our popular AP U.S. History index) and World History, civics, government and society; and Literature & Language Arts lessons, including AP Literature offerings, on great writing and great literary works throughout the ages. 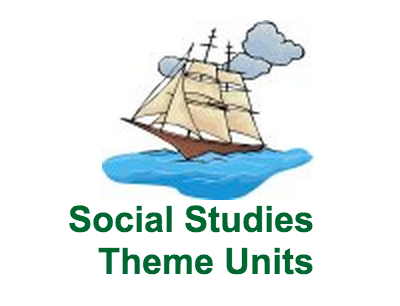 This is is a section in Kids Gov where you will have access to a pltheroa of resources and lesson plans and several other materials on teaching social studies. The History Engine is an educational tool that gives students the opportunity to learn history by doing the work—researching, writing, and publishing—of a historian. This is one of the popular YouTube channels where you can find video materials and courses on US and Wold History, Biology, Literature, and Ecology. 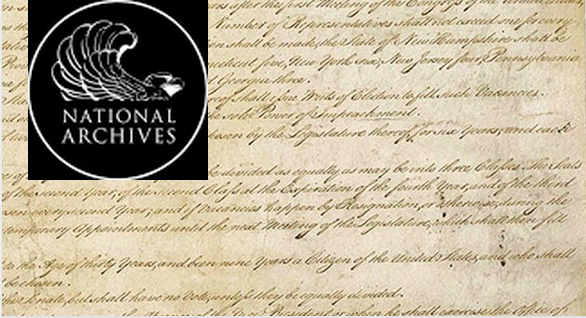 US National Archives is a treasure trove of animated materials on US history.